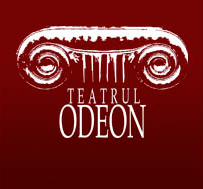 Cast: Filip Ristovski, Monica Ciută, Alexandru Unguru, Irina Sârbu, Alexandra Badea, Valeria Cristia, pianista Raluca Ouatu, violonista Monica Buştean. 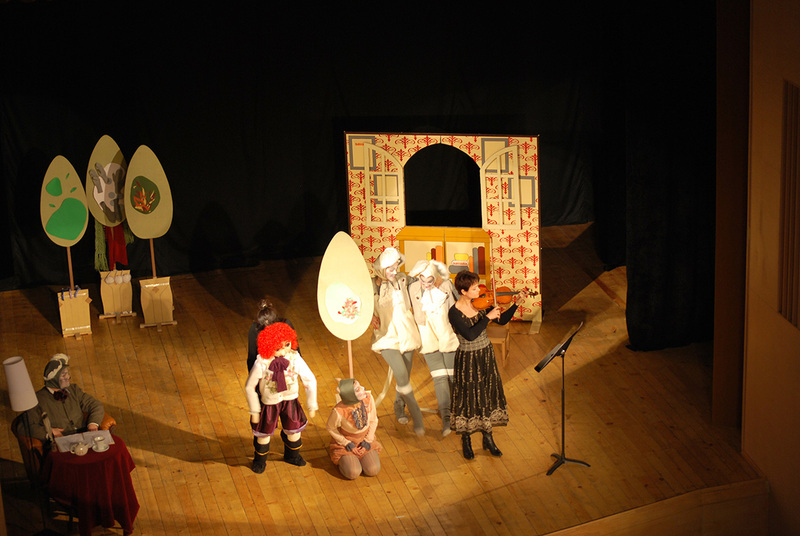 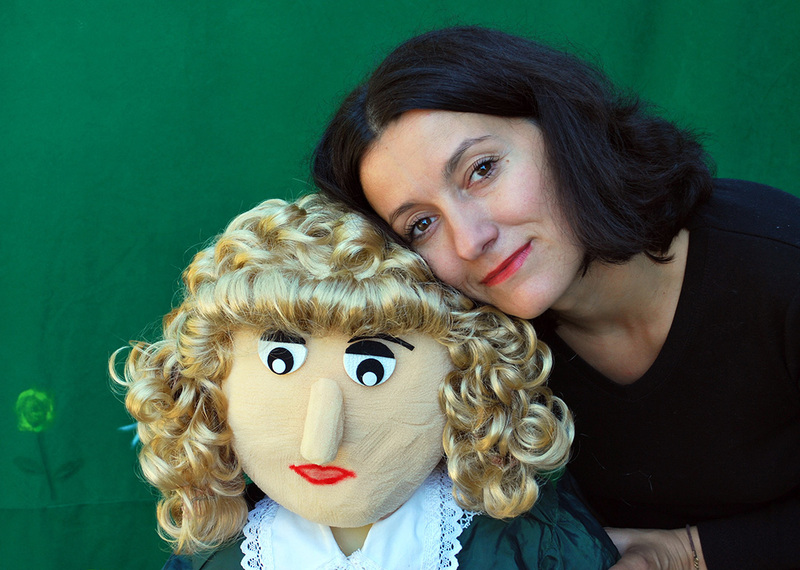 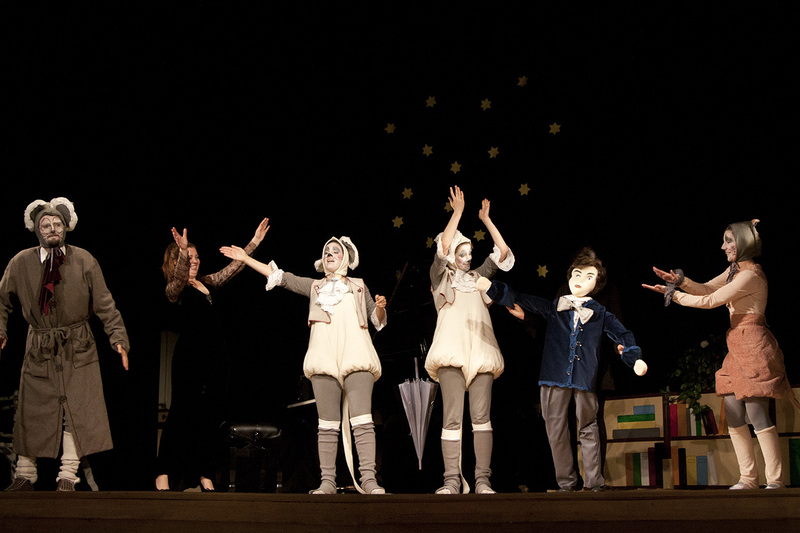 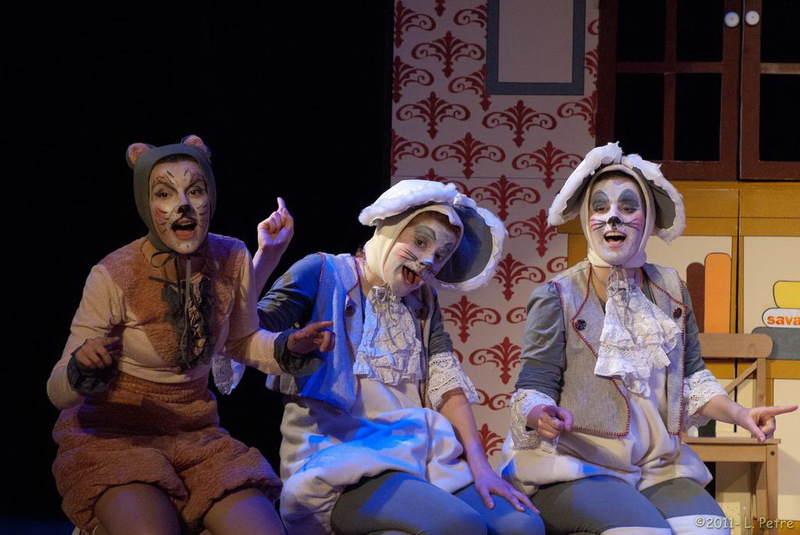 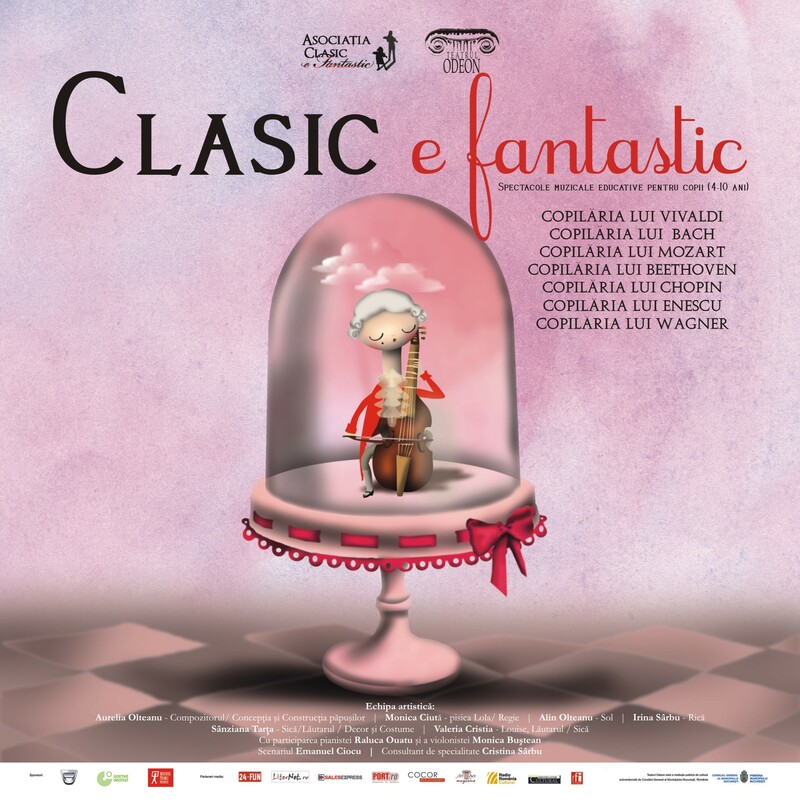 Classic is fantastic - Great Composers’ Childhood is a musical education project, conducted jointly with the Association Classic is fantastic, which is composed of seven theatre and music shows that appeals to children from 4 to 10 years. 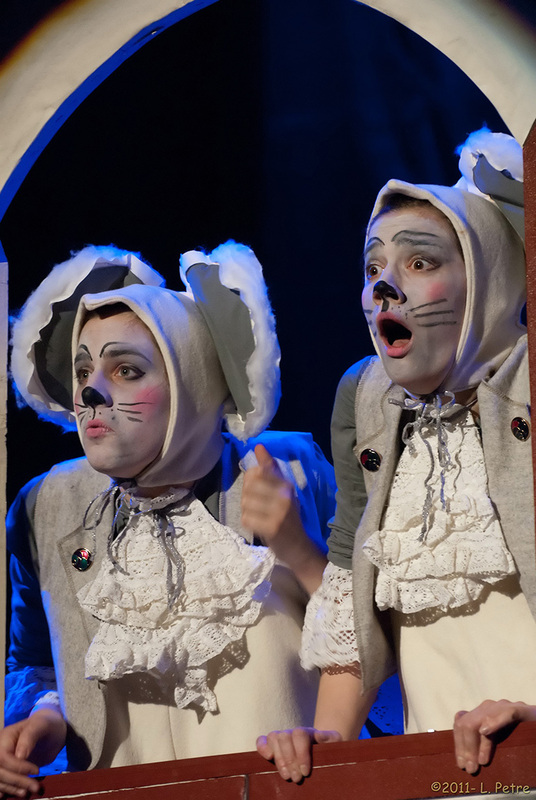 The story goes that two mice Rica and Sica lived, by turn, in Antonio Vivaldi's violin, the organ of Johann Sebastian Bach, Wolfgang Amadeus Mozart's library, the harpsichord of Ludwig van Beethoven, the piano of Frederik Chopin, the violin of George Enescu and the piano of Richard Wagner. 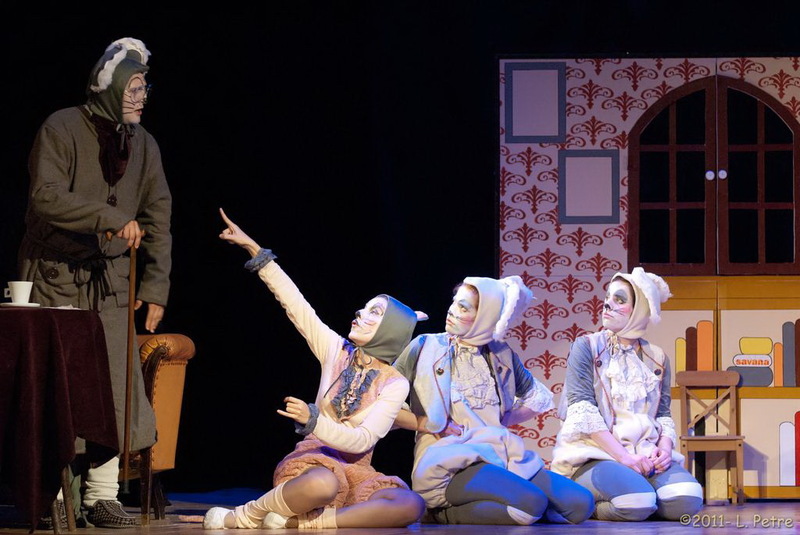 Today, old Sol says what wonderful things he learned from his great-great-grandchildren about these great composers childhood, about everyday tedious work before the instrument, starting at very young ages, and especially about how all learned to write music and enjoy it.